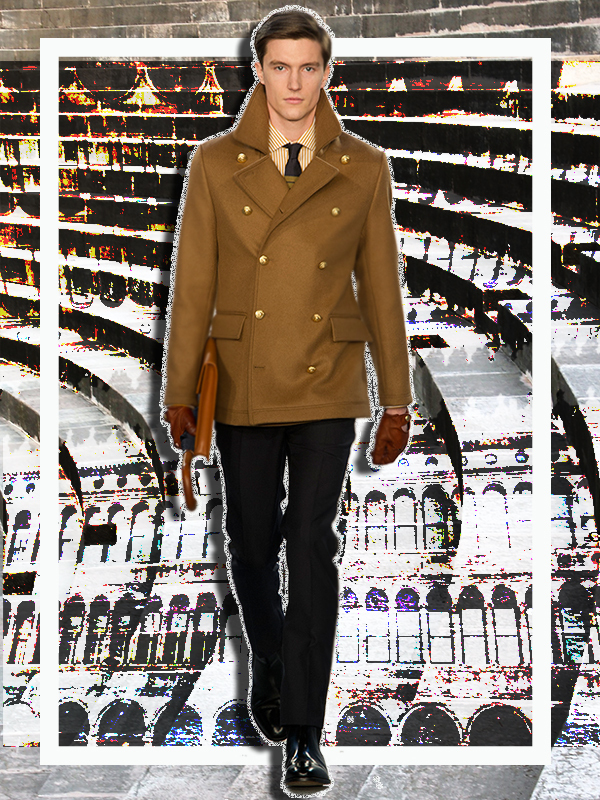 I was turned on to British brand, Kent & Curwen not too long ago and was just that - turned on. The luxury heritage menswear line took somewhat of a drastic shift for the current season to embody a more modern aesthetic. This is all thanks to designer Simon Spurr, the brands new creative director. 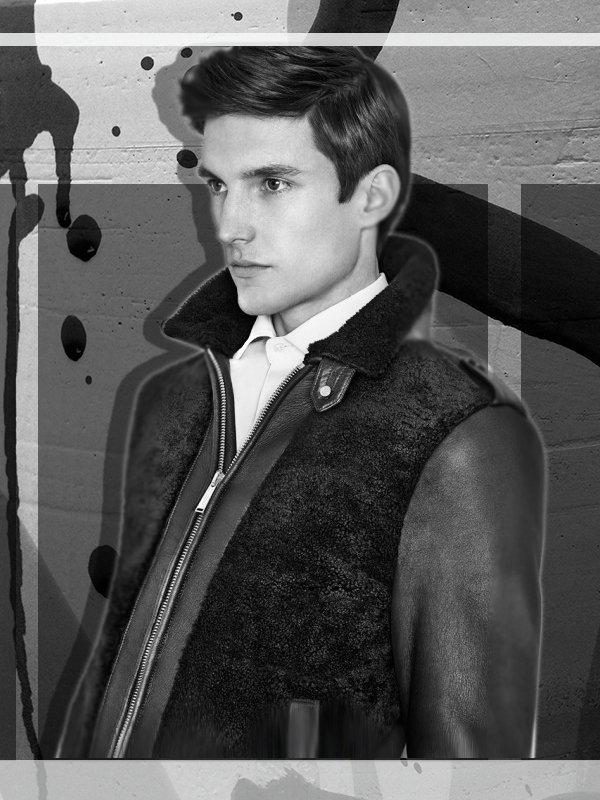 Here are some graphics depicting my favorite outerwear pieces from the line, as well as a backstage video of the AW '14 runway show. Let's just say I will continue to pay close attention to the brand's evolution now that Spurr is onboard.